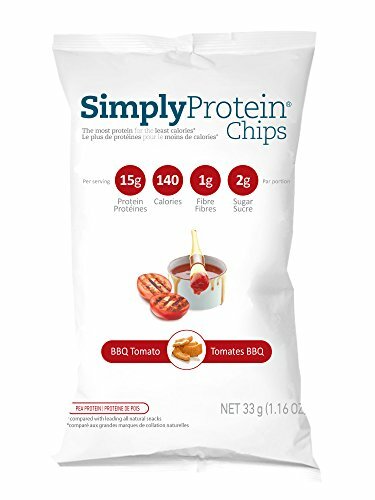 Simply Protein Chips 12 Bag Case – Tasty, high protein chips! 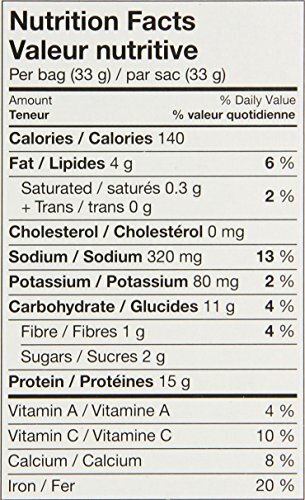 Overly sweet protein snacks are addictive; our savory chips are a great substitute that will keep you full. 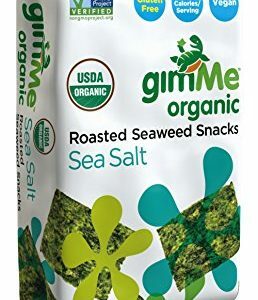 15g of protein and only 2g of sugar and 140 calories in every bag! 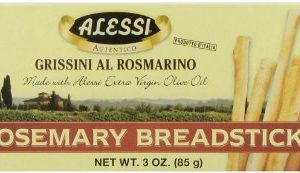 A satisfying savory snack for weight loss, exercise, diabetics and healthy snacking. 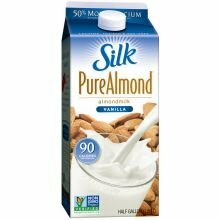 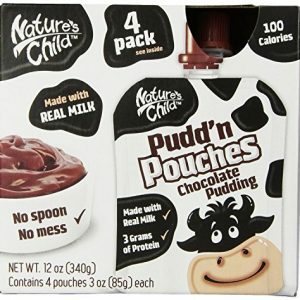 Gluten-free, non-GMO, low glycemic, all natural, vegan, kosher, high in iron, under 10 ingredients.